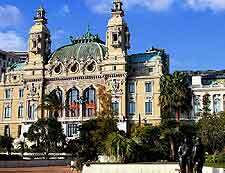 Today, Monte Carlo's name is synonymous with its casino. What is perhaps less well known is that both town and casino are essentially modern creations, founded only in the latter half of the 19th century. Before the birth of Monte Carlo, Monaco was known as a small principality, boasting a history that dates back to Roman times. In the centuries that followed, it was ruled variously by Spain, Sardinia and France. 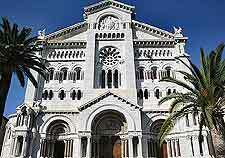 By the 19th century, Monaco had shrunk to being the second-smallest sovereign state in Europe. By the mid-19th century, history shows that Monaco's reigning royal family were almost bankrupt. What's more, poverty was a real threat to many of the people who lived here. To raise revenue and revive Monaco's flagging fortunes, Prince Charles III decided to transform it into a place where the wealthy could take the waters and enjoy a spot of gambling. To that end, the prince awarded Napoleon Langlois and Albert Aubert the right to set up a sea-bathing facility and a casino on the coast. The original casino was built at La Condamine. It has to be said that the venture was not an immediate success. This was probably because Monaco was still not easily accessible by road. Steamer services also operated only infrequently. Almost certainly, Langlois and Aubert lacked sufficient capital to get the venture off the ground. Deemed unprofitable, the business was sold on. Eventually, in 1863, the casino was acquired by Francois and Louis Blanc. These brothers were already established operators of a casino in Homburg. They made numerous improvements to the resort of Monte Carlo, including the building of new hotels and houses. A railway was also added, so as to link the resort with other towns along the coast. Steamers soon arrived regularly from Nice and Genoa. The casino was moved to a better location at 'Les Spelugues' and was renamed. Thus, the town of Monte Carlo, or 'Mount Charles' was born. By the closing years of the 19th century, Monte Carlo was visited every year by hundreds of thousands of tourists. 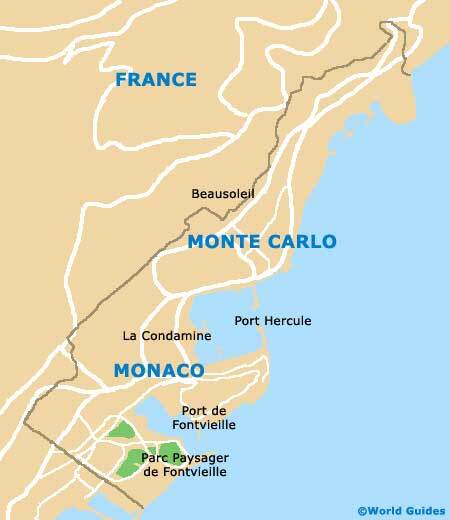 In 1911, Monaco was divided into three municipalities, one of which was Monte Carlo. In the 20th century, Monte Carlo has become a playground for Europe's aristocracy and the world's most affluent businessmen. From 1973 to 2008, it hosted the Monte Carlo Rally. Today, it is still home to the Circuit de Monaco, the venue for the Formula One Monaco Grand Prix. Its tax haven status attracts some of the wealthiest people in the world.